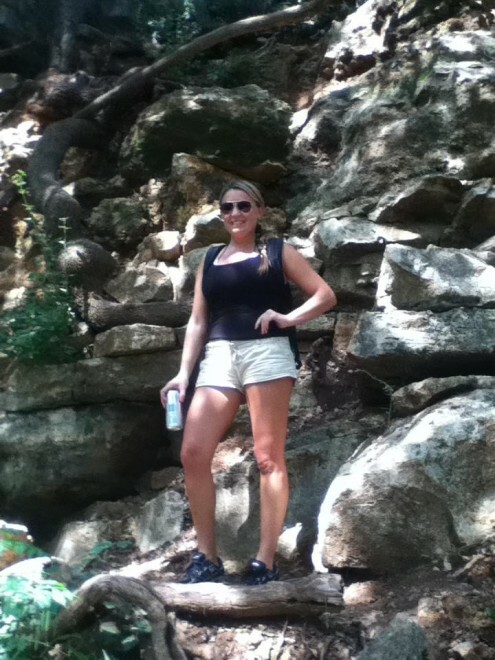 Hiking the Barton Creek Greenbelt trail in Austin, Texas. During my second travel nursing assignment in San Antonio, I made several trips to Austin. I loved San Antonio and all of the surrounding cities!